Organizations, like people, can “plateau”. 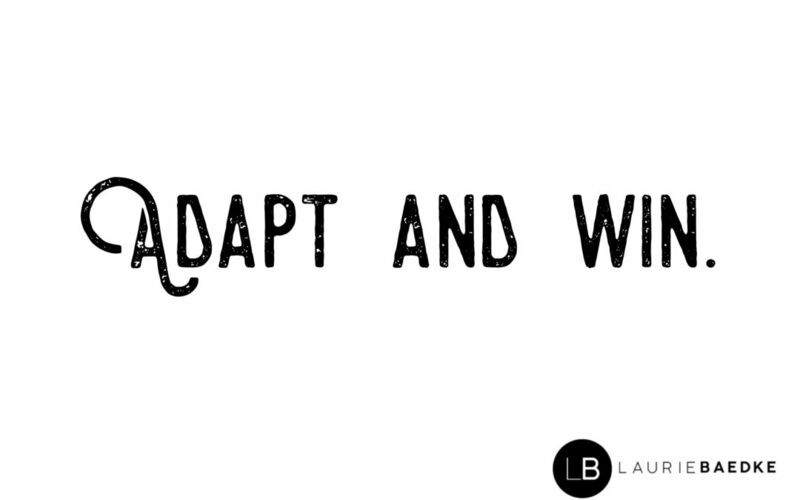 They must consistently, intentionally adapt to their environment. If not, complacency ensues. Teams fail to get the results they once did. Businesses live and die by clear strategic vision. The behaviors of many are guided by a shared objective. But, innovation is required to thrive in an increasingly dynamic world. To surf the leading edge, assess methods periodically and tweak accordingly. Not unlike your physical self, which will become accustomed to a workout regimen, that will eventually wane in efficacy, leaders must be responsive to many indicators to “fine tune” their organization’s performance. The best leaders plan, communicate, align, measure, adjust, and rinse and repeat. They push a little harder when what worked before isn’t netting the same outcome. They “lean in” when others coast. When they bump up against the ceiling of a plateau, or sense a stall, they respond with intelligence and innovation. They power through or pivot around, and progress forward.